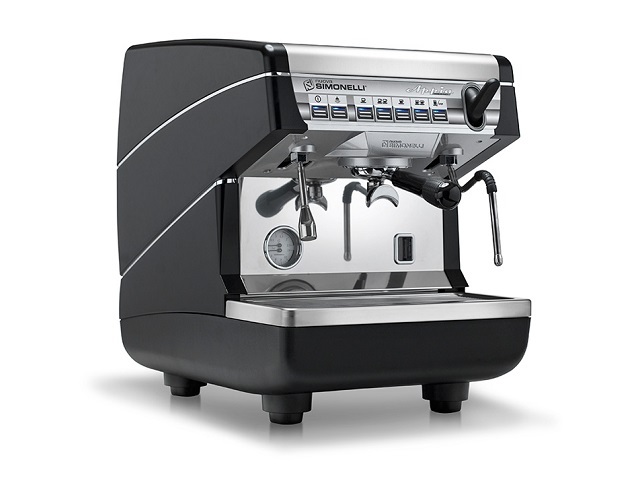 Nuova Simonelli Appia II is ideal for those wanting excellent performance and reliability. 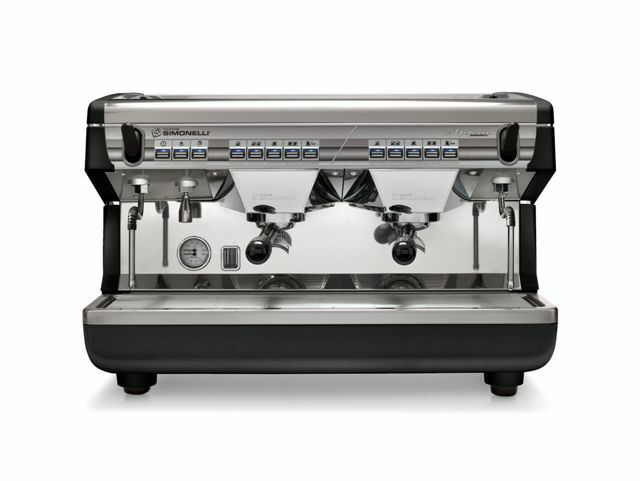 Though lower-priced, Appia retains advanced features like soft infusion, powerful steam with push-pull controls, cool-touch wands with steam tips ideal for micro-foaming, independent automatic back-flushing (Volumetric versions), and much more. Comes in a Black, Pearl White or Glossy Red finish, with matching grinders available. 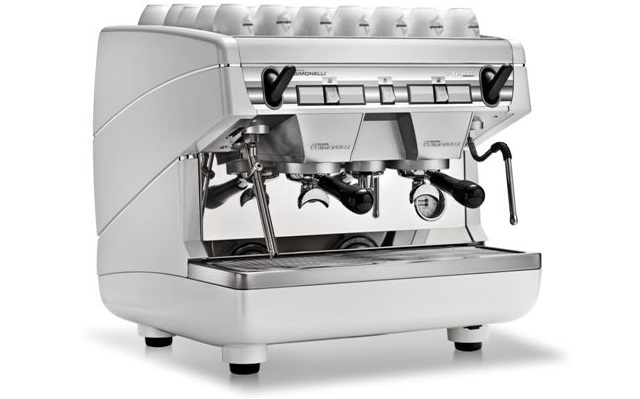 Appia II 2-Group Full-Size is available in a Volumetric or Semi-Automatic version. 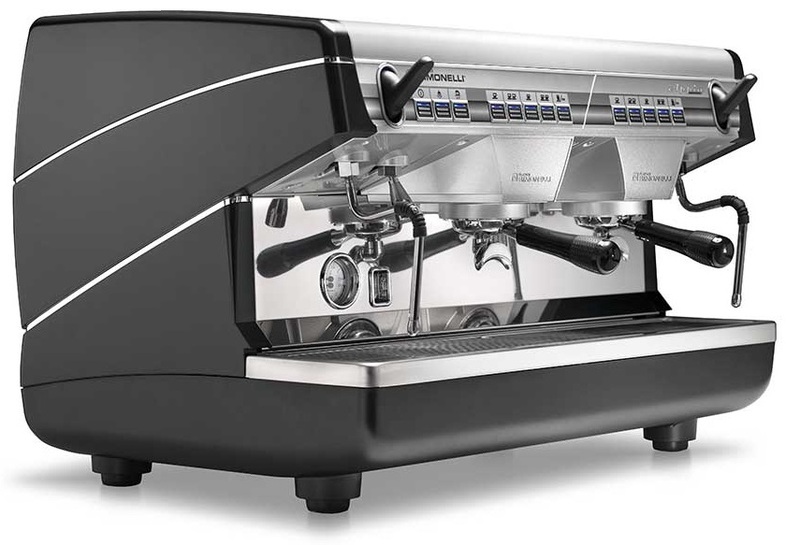 Appia II 2-Group Compact still maintains two groups, two steam wands, and a hot water spout, but the Compact is designed to fit in smaller spaces with no compromise on quality (although the steam & boiling water volumes are slightly reduced). 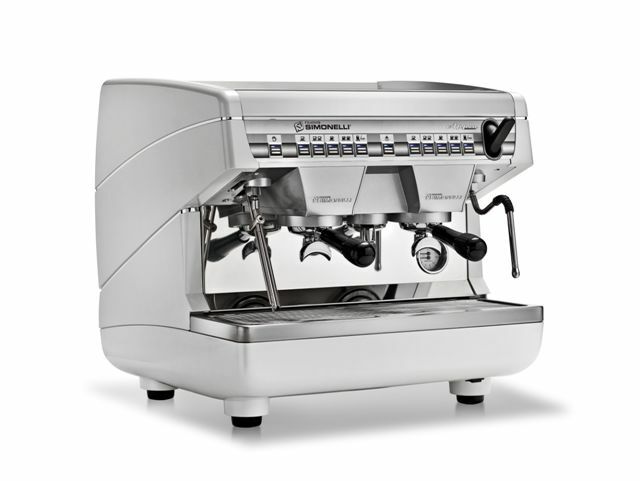 Available in a Volumetric or Semi-Automatic versions. 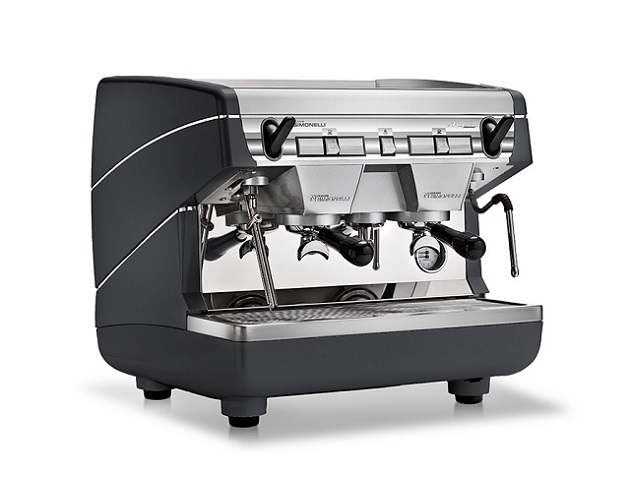 Appia II 1-Group is the most compact model with no compromise on quality, but its one group, one steam wand, and a hot water spout gives lower coffee production and limited steam & boiling water. 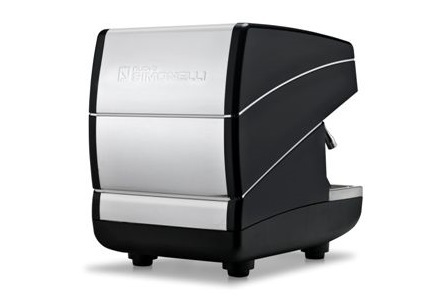 Available in a Volumetric or Semi-Automatic versions. 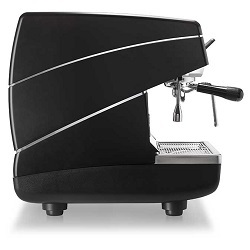 Volumetric: These versions allow a barista to program 4 espresso shot volumes per group, thereby pulling consistent shots at that exact volume every time. 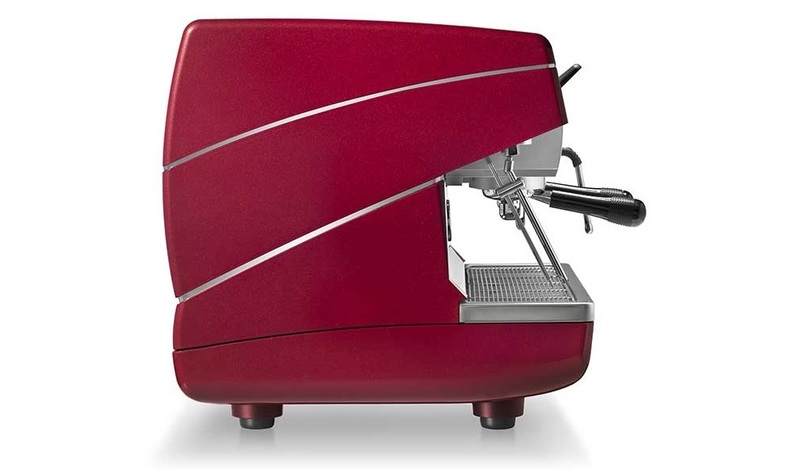 Shots are more consistent between users and – because the barista doesn’t have to monitor the espresso – there is more time to interact with customers or begin another order. Suitable for: low to medium volume locations, restaurants, hotels, small shops, locations with less experienced baristas. 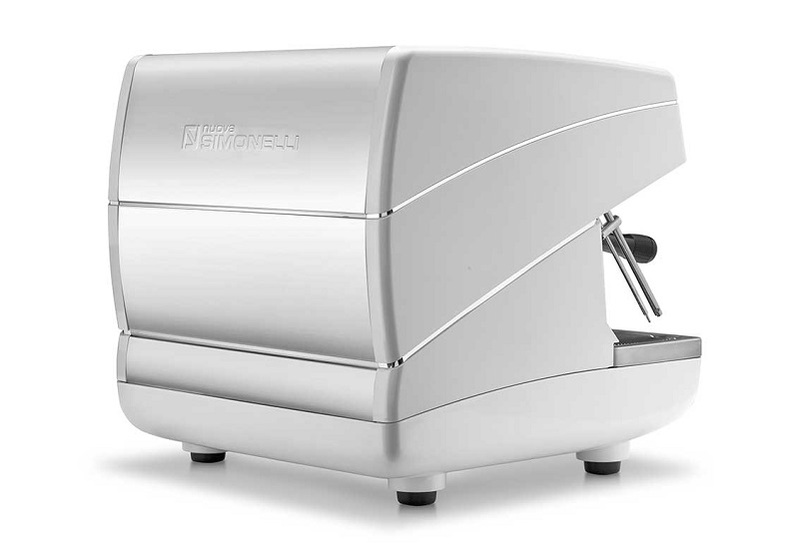 Semi-Automatic: Even without volumetric dosing, this lower-priced version is more than capable of delivering high quality espresso. 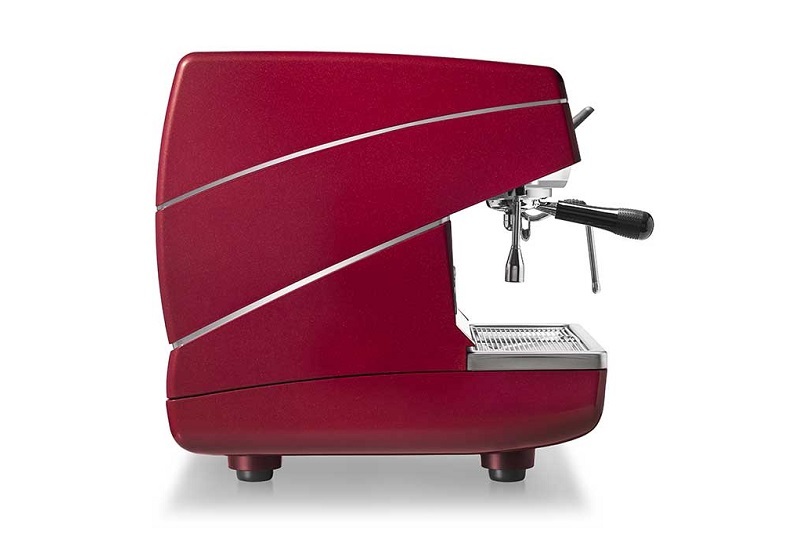 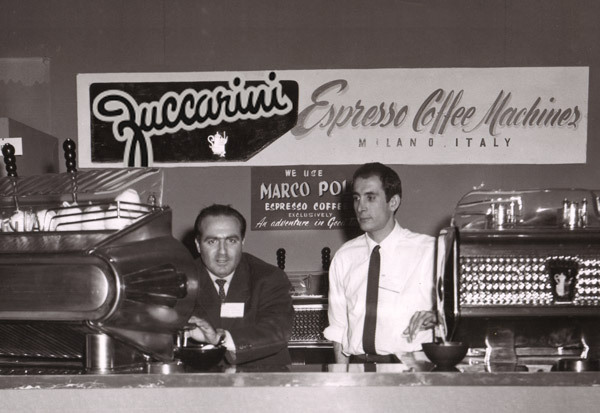 As a semi-automatic the barista is in complete control of the machine during the extraction process, both starting and ending the shot according their trained eye, or by using a separate timer or scale. 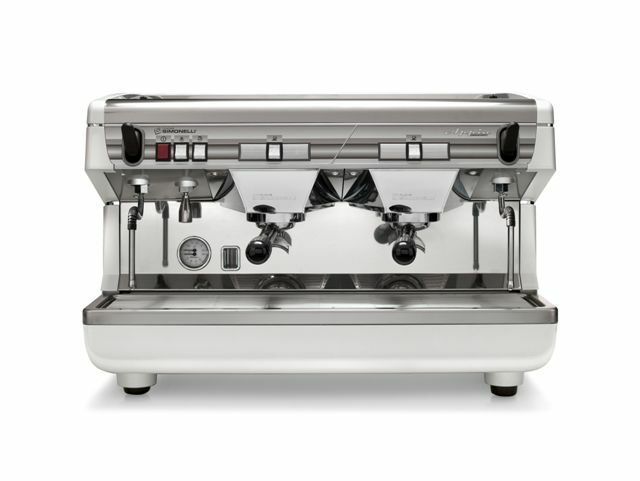 The Appia II 2-Group Compact (not Full-Size) Volumetric (not Semi-Automatic) can be purchased with 1 left side automatic steam wand (additional charge applies). 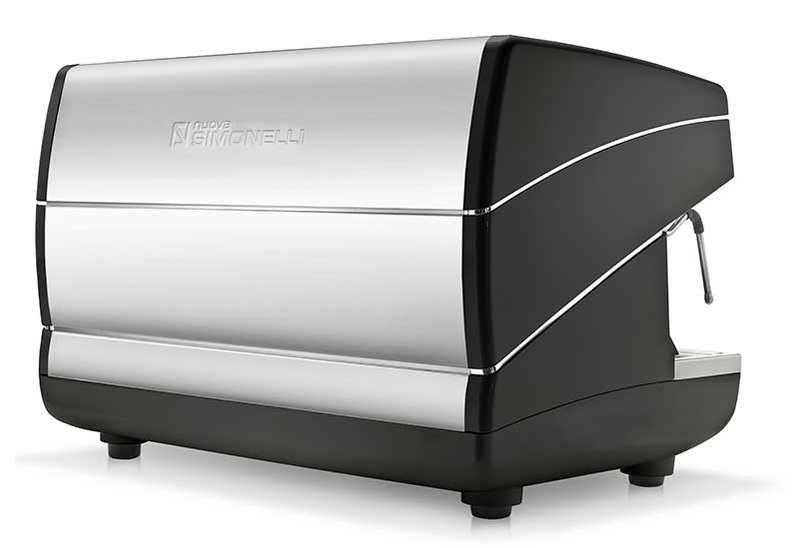 and when to stop steaming for standardized milk temperature. 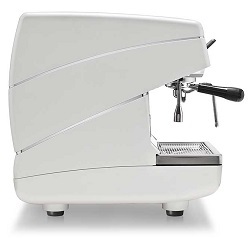 EasyCream requires no input from the barista to perfectly texture the milk; the barista simply places the wand in the pitcher of cold milk and when it reaches the desired (programmed) temperature the steam automatically turns off, leading to a consistent drink, regardless of the skill-level of the barista.